Get your Life free from Glasses & Contact lenses. 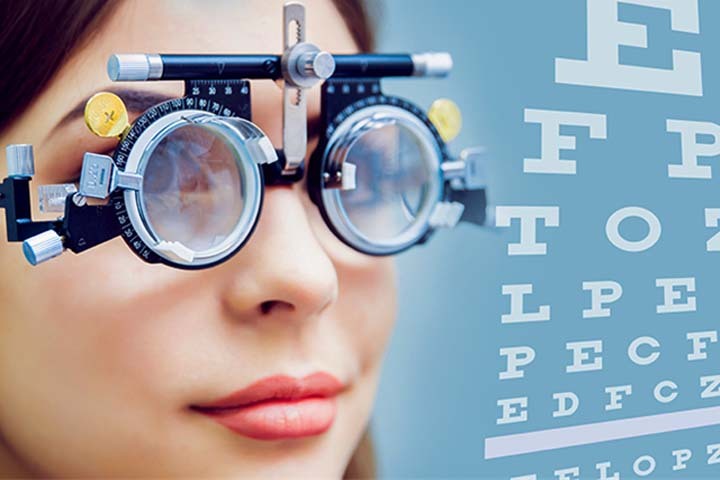 SPECIALISTS IN EYE CARE SERVICES. 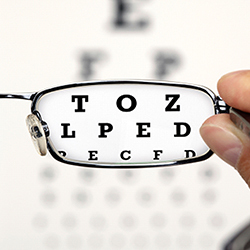 Visit any of our locations for an eye examination. 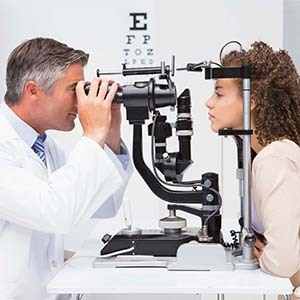 We strive for effective holistic eye care treatment, with diagnostic, therapeutic, research and development components in an establishment of the highest quality for the benefit of all patients. Your eyes are precious and need the very best of care. Glaucoma treatment seeks to decrease intraocular pressure and prevents damage to the optic nerve. 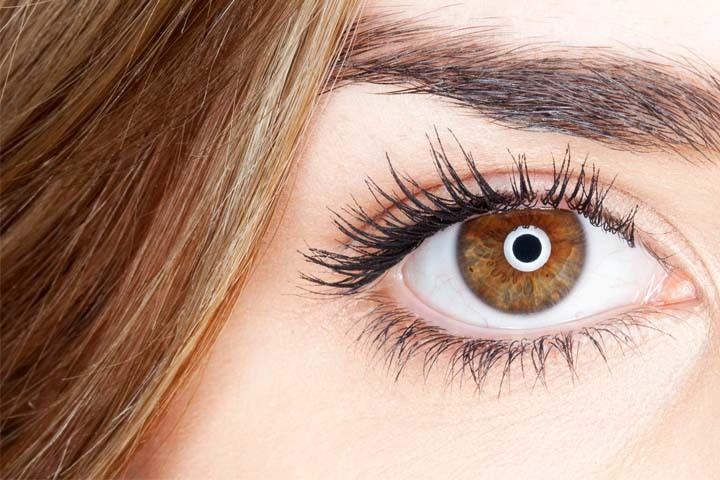 This is a laser treatment that reshapes the cornea. 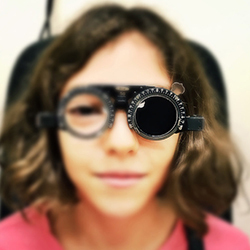 This type of refactive surgery corrects refactive errors such as myopia, hyperopia and astigmatism. We are fully equipped with the most modern technology for performing sutureless cataract surgeries. 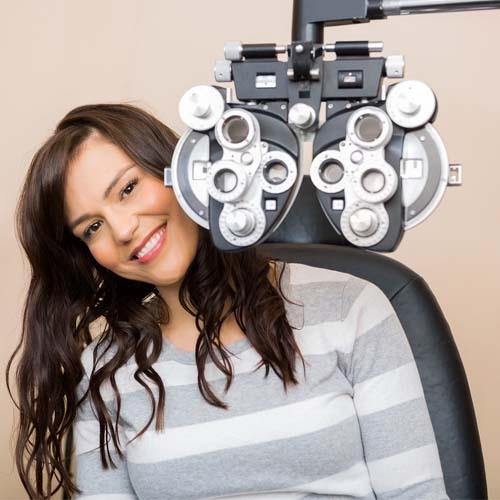 Contact us today for the best eye care possible. We strive for effective holistic eye care treatment. A wide range of highly specialized and state of the art equipment. Specially trained ophthalmic doctors and nursing staff. A dedicated 40-bed eye hospital, equipped with an ultra modern 20-chair day ward and intensive care unit, is manned by specially trained ophthalmic nursing staff.. The pharmacy specializes in eye medication. We have three qualified, friendly pharmacists available to dispense your medication and counsel you on the use of your medication. Africa's first private eye hospital and comprehensive eye care centre was established in 1991. There are 27 ophthalmologists at the Pretoria Eye Institute which cover all of the fields in medical and surgical aspects of eye care.